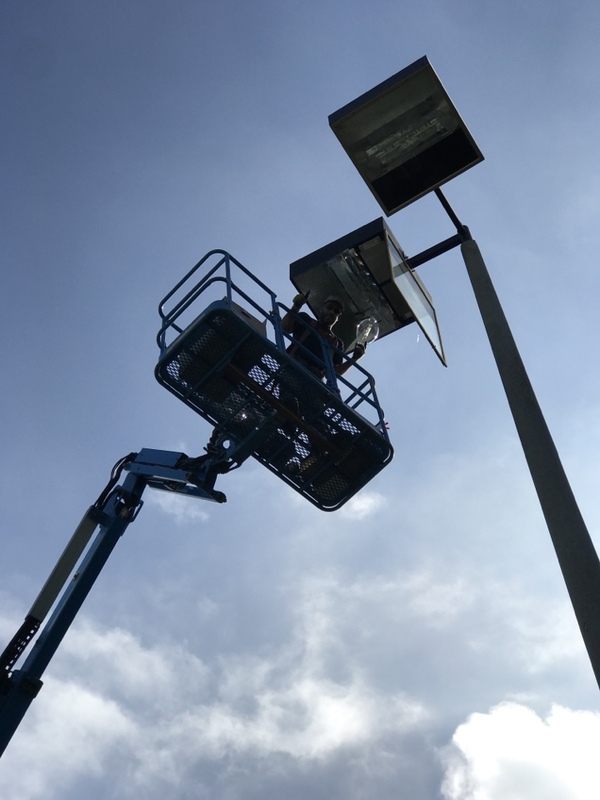 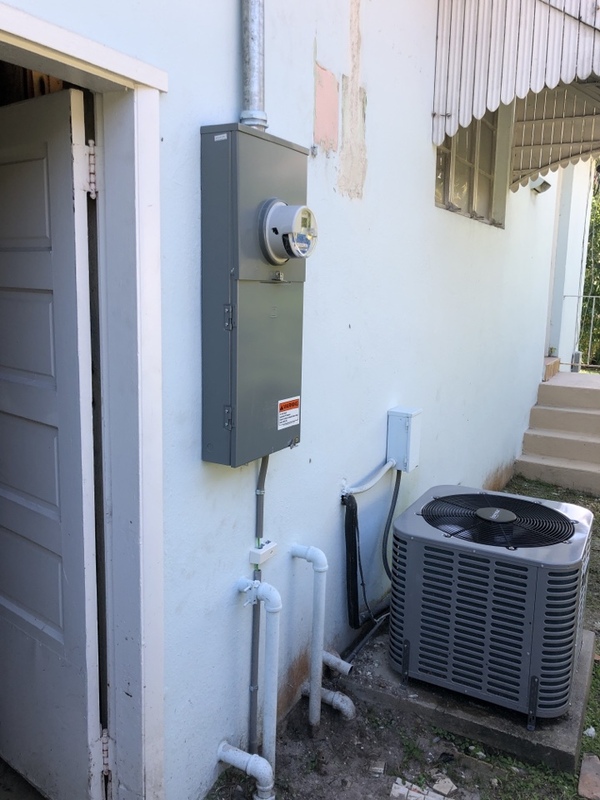 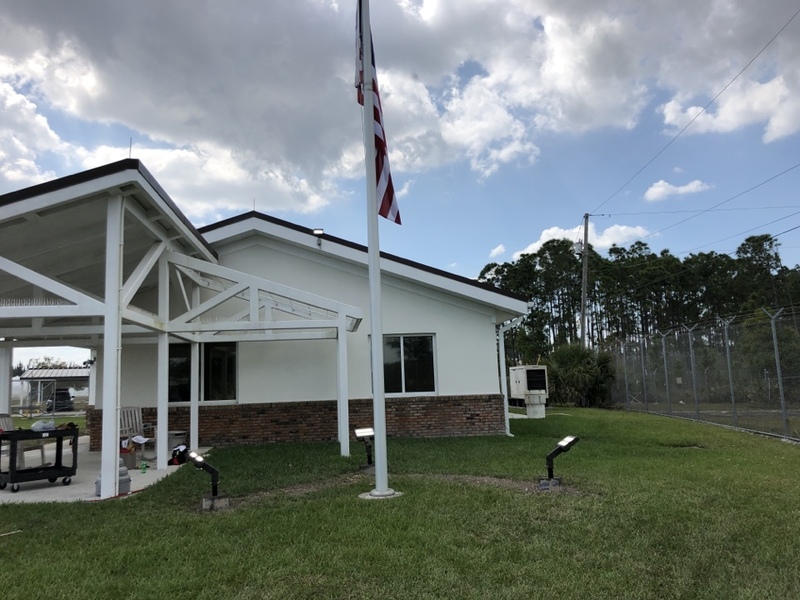 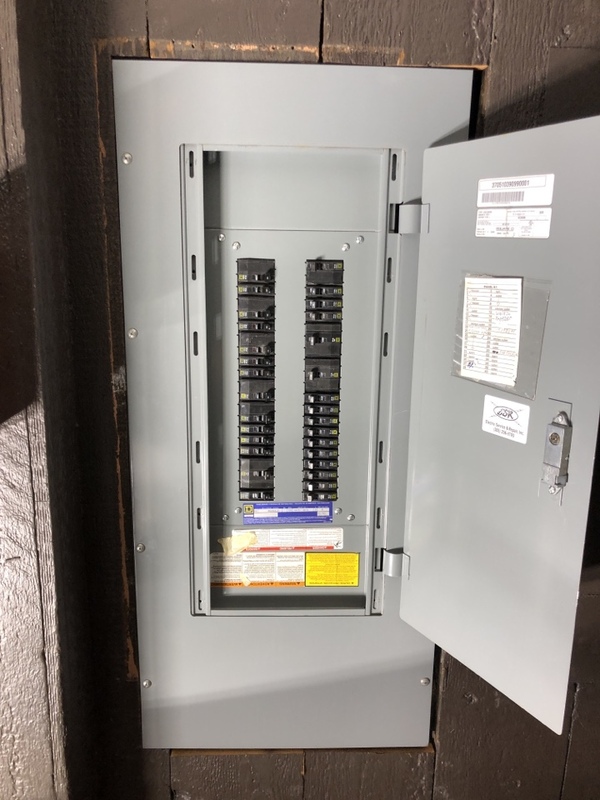 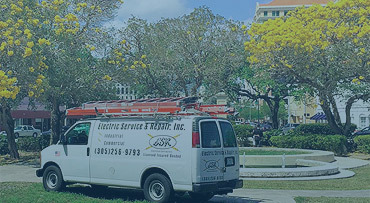 As a leading electrician serving both commercial business and residential homeowners in the Miami-Dade metro area, Electric Service & Repair provides a broad range of electrical services to our clients and local municipalities. 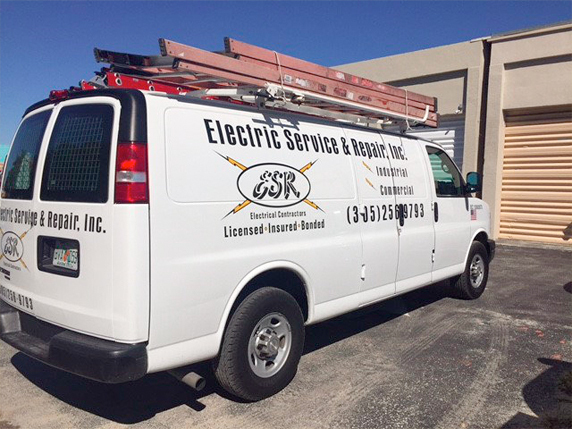 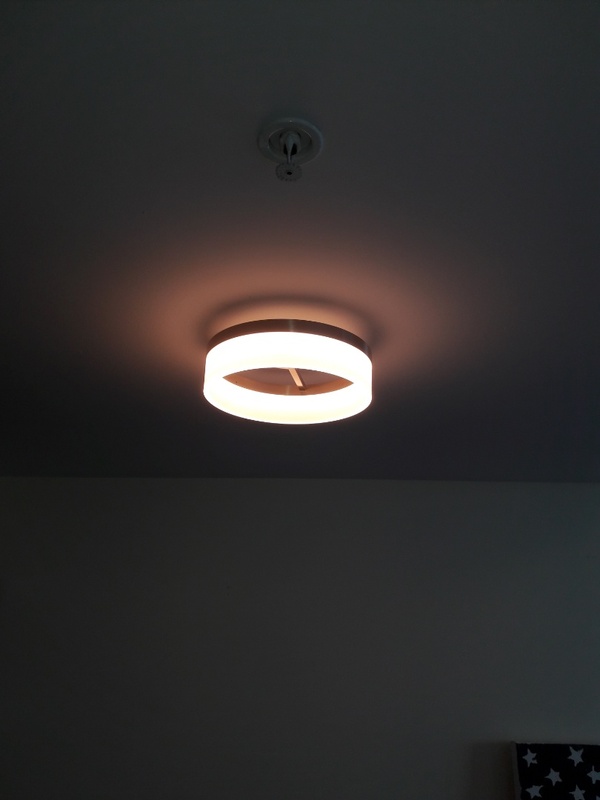 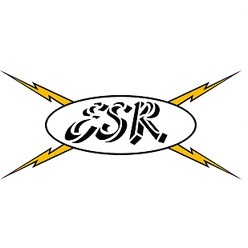 With over thirty years of experience in the electrical industry, our highly trained electricians ensure that every job will be completed with the highest degree of quality and professionalism. 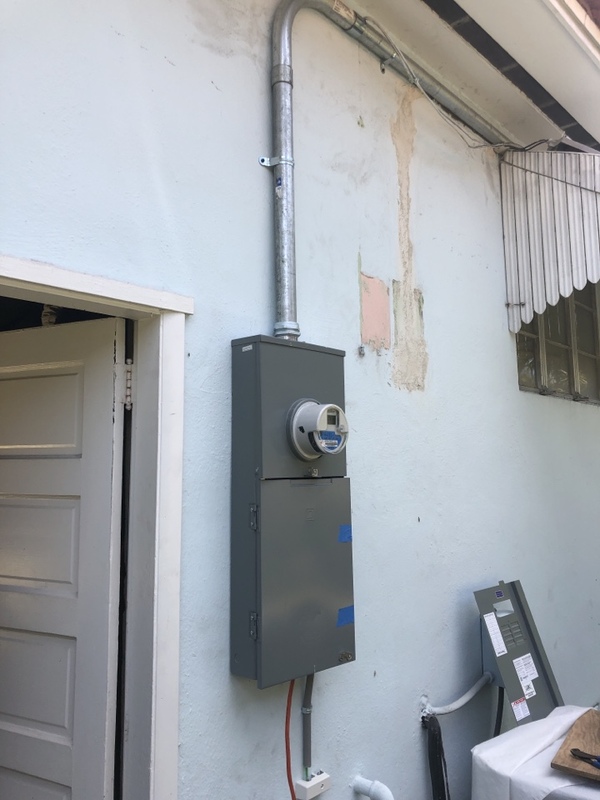 Electric Service & Repair is a member of the International Code Council (ICC), an organization that develops construction codes for both residential and commercial buildings throughout the United States and Latin America. 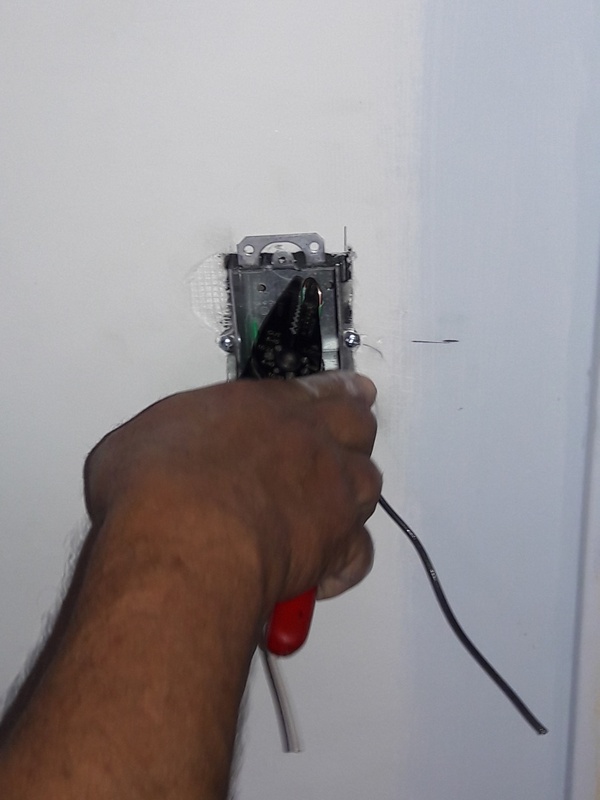 We realize that no two electrical jobs are alike. 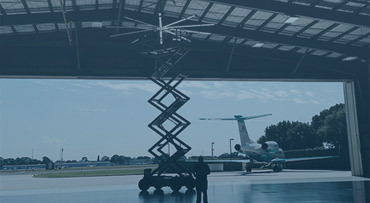 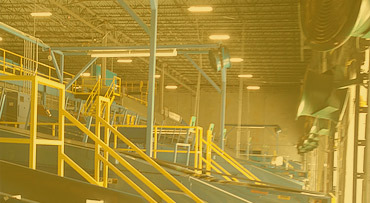 For that reason, we provide a broad range of electric services to a wide variety of structures.